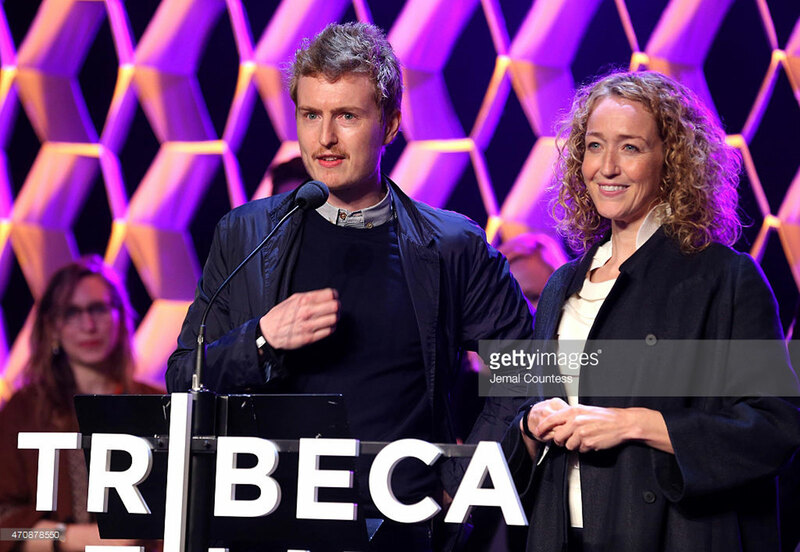 UNCERTAIN WINS AT TRIBECA — LUCID INC. — Founded in 2004, Lucid Inc. is the documentary film studio led by Anna Sandilands and Ewan McNicol. We won the Tribeca Albert Maysles Documentary Director Award. Albert Maysles family were there to present us the award which made it extra special. 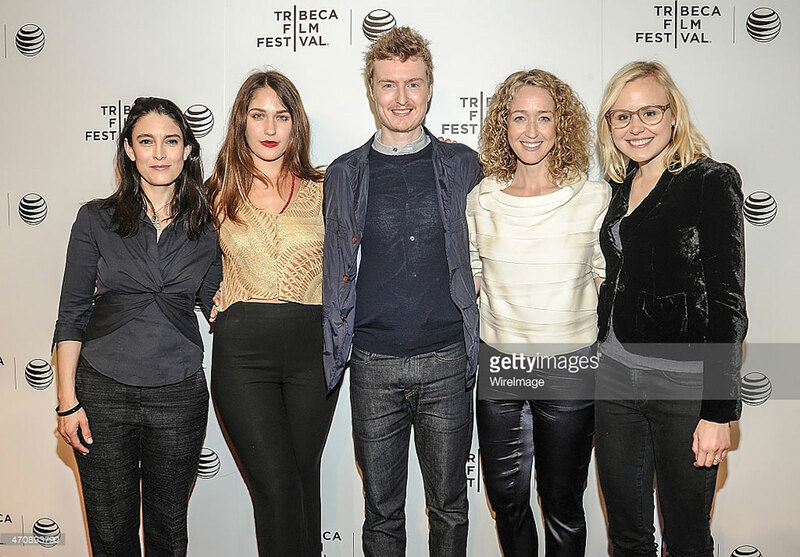 Read more about the Tribeca 2015 winners here.